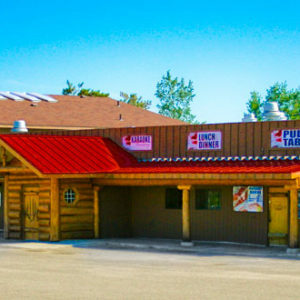 Located in West Central Minnesota in Otter Tail County. 1 1/2 hours from Fargo-Moorhead and 2 1/2 hours from the Twin Cities. 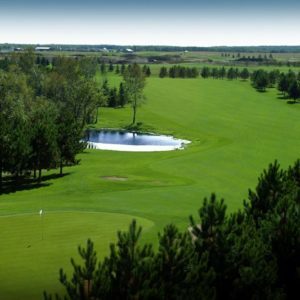 Ottertail is a friendly, growing community of 600+ with year-round recreational opportunities, shopping and much more! 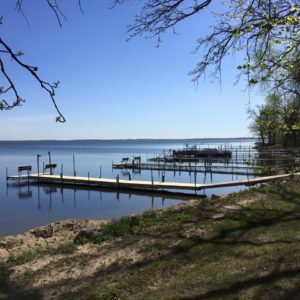 5 lakes consisting of the largest lake in Otter Tail County, Otter Tail Lake, also Buchanan, Long, Donalds, and Portage provide many ways to spend a day relaxing, fishing, swimming or boating. 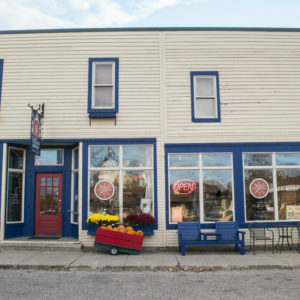 You can ask anyone, year-round or seasonal, here its the people, the friendly faces, eager to lend a hand, the feeling of community that beckons and keeps visitors returning year after year. Those that live here wouldn’t live anywhere else. Its Community Pride that shows on the faces. 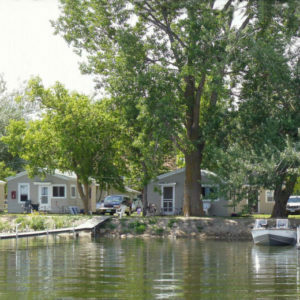 Plenty of work goes into making sure that everyone enjoys their stay in Ottertail. 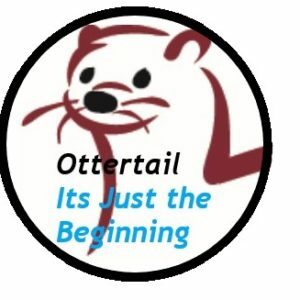 From Otter Fest to Otter Dazzle, there is always something fun to do. 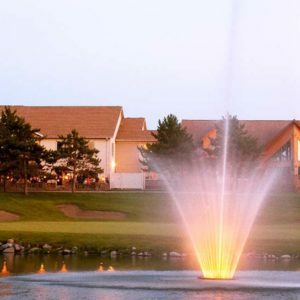 With all we have going for us, you’ll enjoy your stay and maybe, call Ottertail YOUR home!